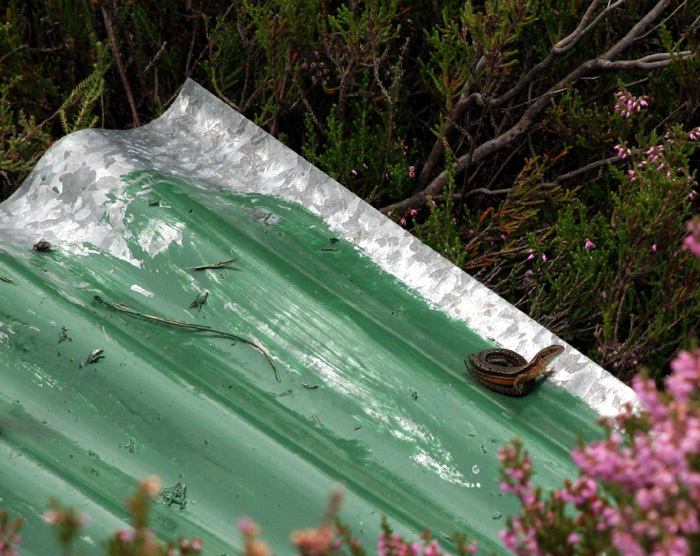 Corrugated iron sheets are used to survey for reptiles. The cryptic species (Smooth snake and Slow worm) can only be reliably detected using refugia (tins). SARG have corrugated iron sheets at key reptile sites across the county, but we always need more, either to expand the survey area, or to replace missing tins. If you have some unwanted corrugated iron sheets that we could use for our survey and monitoring work...we would be very grateful!...It doesn't matter if they are a little bit rusty (as rusty tins actually work better than new ones! ), but not too rusty please! If you are confident using the internet and search engines, we need your help to research some of the introduced species of reptile and amphibian found in the United Kingdom. 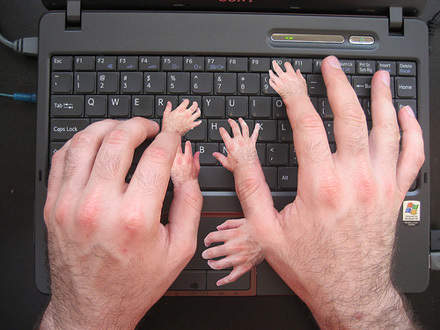 There is no time pressure, as it is information that we would like to add to the website, but do not have the people available to spend a few hours surfing the web. We can provide clear guidance as to the sort of information needed, and you don't even have to leave your home to help !